The Daily Beast takes a shot at Fox News and nicks Sally Kohn in the process. But there’s a catch. But there’s a catch. Mr Freedlander’s claim that Sally Kohn is the sole ‘out’ contributor at Fox News is false. She isn’t! How do we know? We actually watch Fox News. 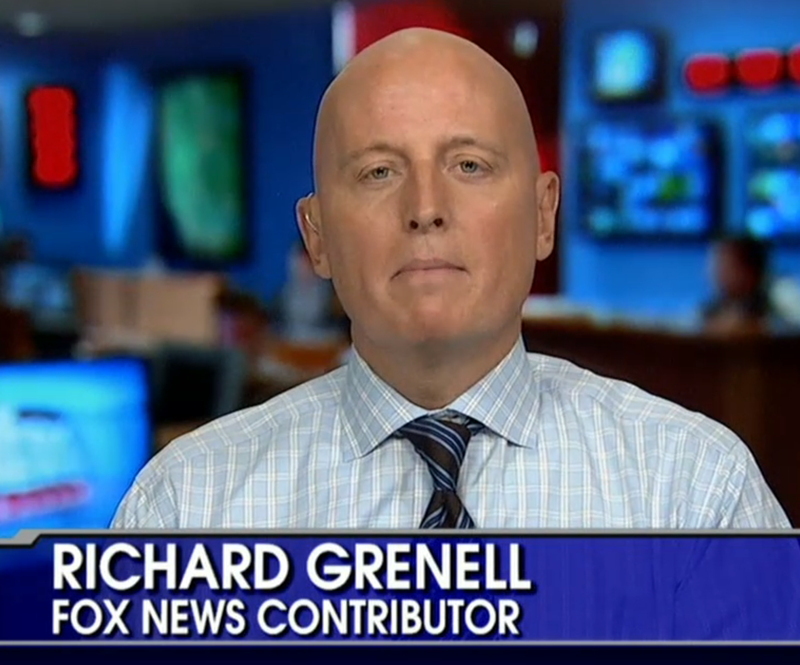 Where weeks before Mr Freedlander’s June 29 article, Richard Grenell’s status as a contributor was announced on air. Oh, and what happened to Tammy Bruce? She’s been a Fox News contributor for years! How could Mr Freedlander have possibly been unaware of that? It’s almost like he left out Grenell and Bruce because he doesn’t really watch Fox News. How else to explain such a wildly inaccurate claim that Ms Kohn is their only out gay person? [Fox News]has one on-air talent who has come out of the closet, and that is Sally Kohn, a liberal analyst who is also an occasional—and unpaid—contributor to the network. See, Fox doesn’t even pay her like they do other contributors. Really? We’ve never heard of such a thing before. That could be because this claim is another fake fact. A check with FNC confirmed that Ms Kohn is a paid contributor, just like all the others. Didn’t Ms Kohn explain that to Mr Freedlander? Oh wait, there’s nothing in the piece that indicates he talked to Sally Kohn, or anyone else working at Fox News. Even the photo of Ms Kohn is second-hand, credited to Wikipedia. We emailed Mr Freedlander to inquire about all this, but he has not responded.